Here is a collection of rare and unusual Mission Knives items spanning all eras. - LIST YOUR ITEMS FOR SALE (CONSIGNMENTS). - BUY YOUR KNIFE OR KNIFE COLLECTION. - ANSWER YOUR QUESTIONS TO THE BEST OF OUR ABILITY. - GET ANSWERS WHEN ABOUT SERVICES AND PRODUCTS. There are many other items for me to show you here. It will take some time for me to get caught up, but I would really like for you to check back often. Please use the contact form at the bottom of the page. I will respond to you very quickly. Prototype MPS in A2 steel, with experimental yellow powder coat. Not everyone knows that MISSION can and has modified numerous knives to fit the special needs of professionals everywhere. 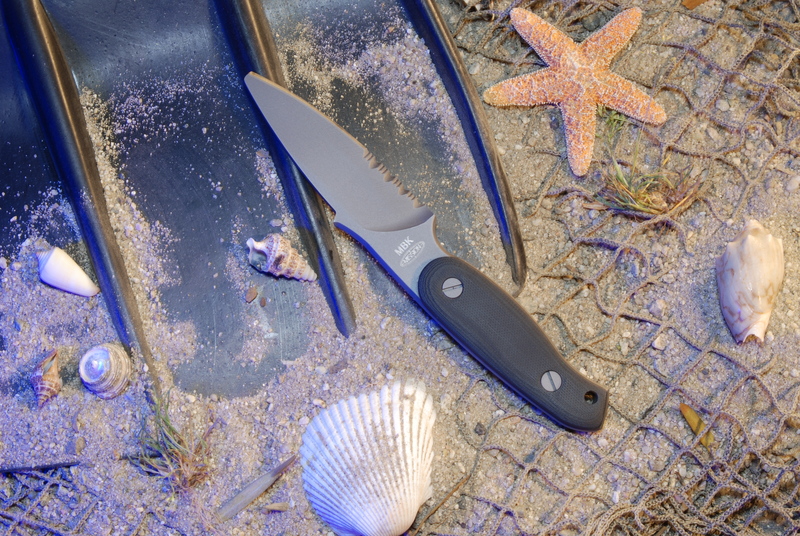 Here you can see the MBK that has had it's tip blunted to provide a safer knife for scuba, rafting, and emergency response personel. 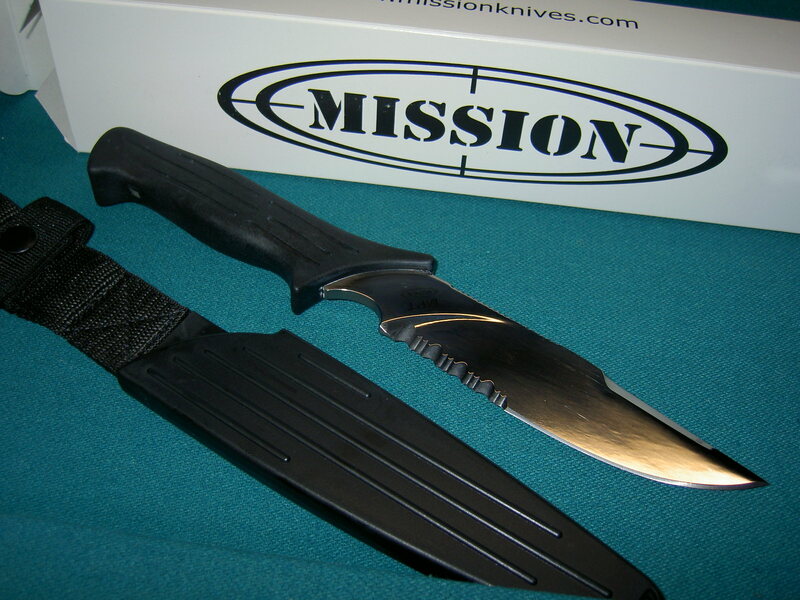 MISSION KNIVES WORLD HAS THESE IN STOCK RIGHT NOW....WITH CORD WRAP OR OPTIONAL G-10 HANDLES. 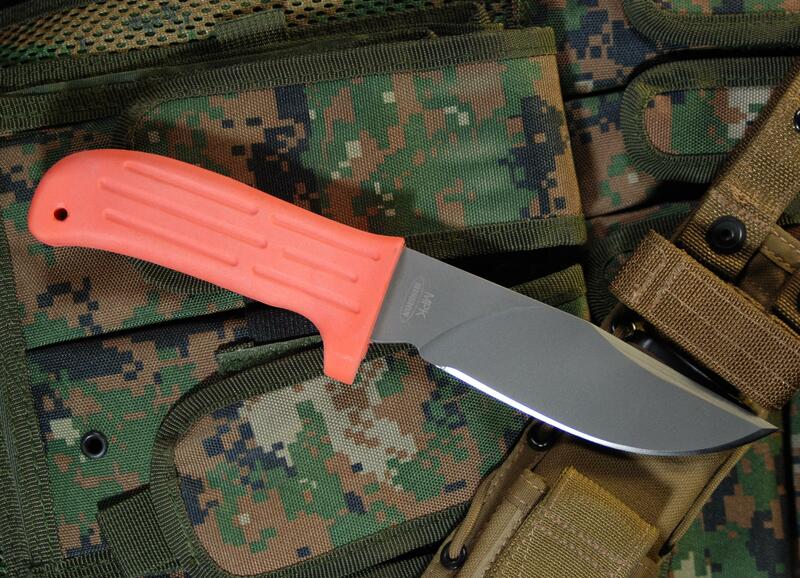 The kydex sheath is available also, however numbers are limited. ACT NOW! 2 100% titanium MFK with the experimental powder coat finish, marked "PROTOTYPE" with date. The 10 inch MPK-TI in a plain edge. 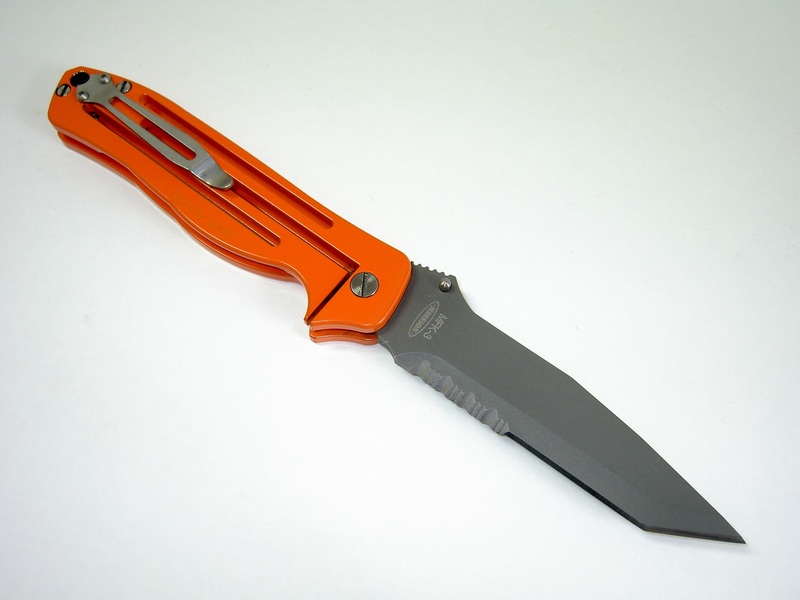 MISSION has provided knives to the US Coast Guard. 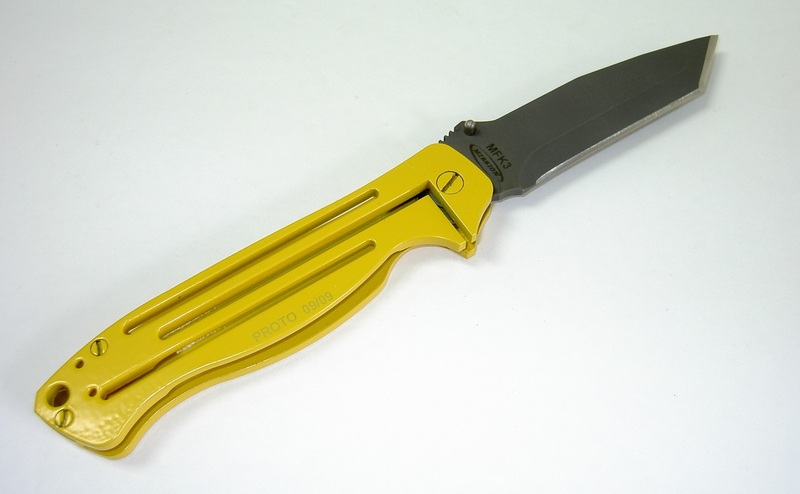 This HI-VIS handle is a big plus for users who do not want to lose a knife in the brush or in the water. This knife has been out of pruduction for years. MISSION KNIVES WORLD HAS A FEW! Pick the sheath you like best....black hytrel or Black Kydex with belt attachment. Perfect on the water.